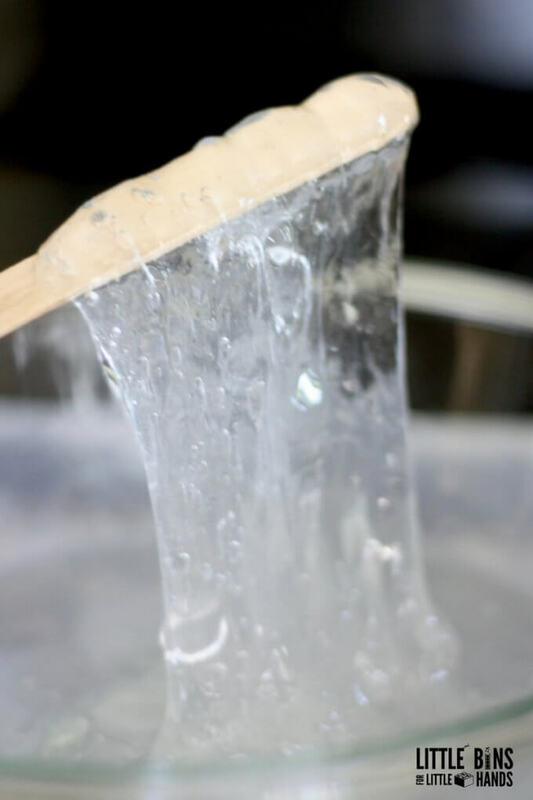 This summer my Kiddios have loved making Slime this summer! 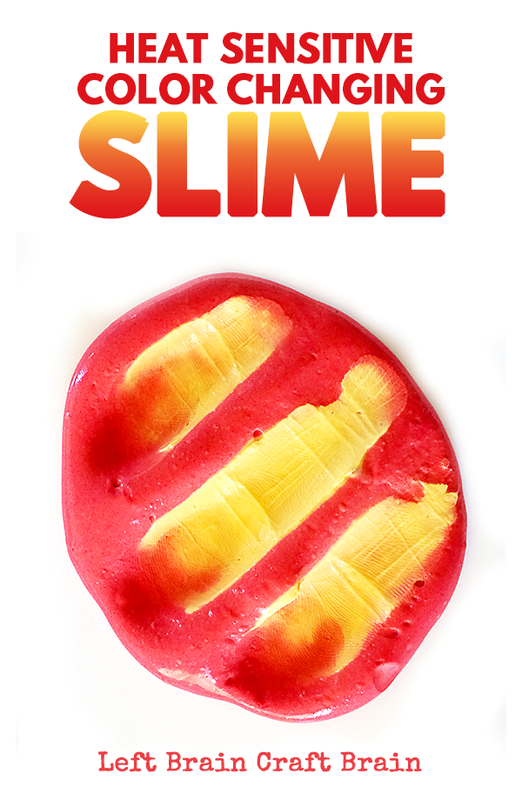 They have been loving trying new recipes and showing all their friends their different slimes. 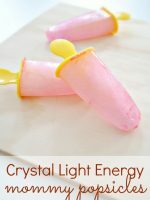 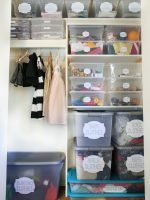 I have gathered some Ultimate Kids Slime Recipes to share with you guys! 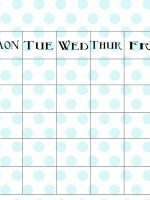 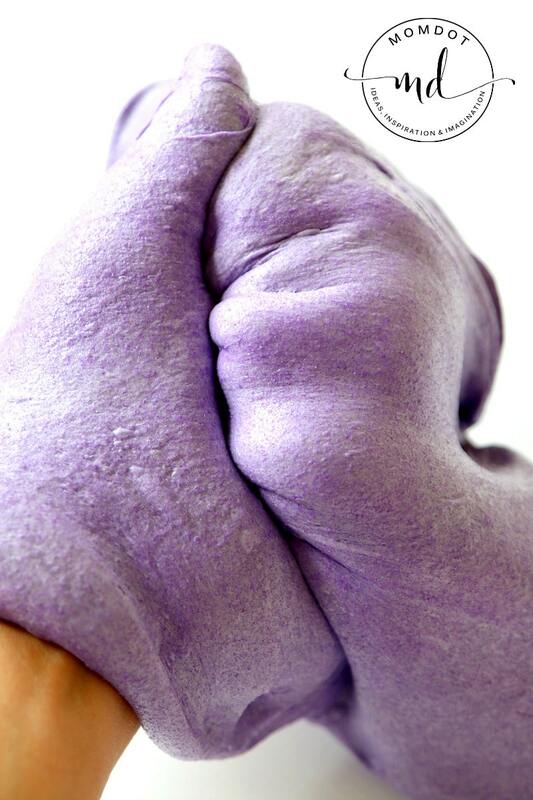 Let me know how your slime experience goes? 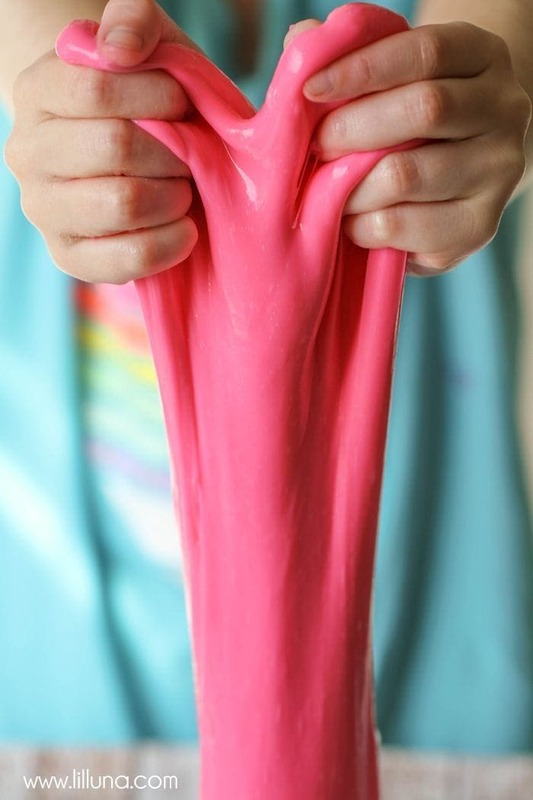 Are you kids as obsessed with slime as mine? 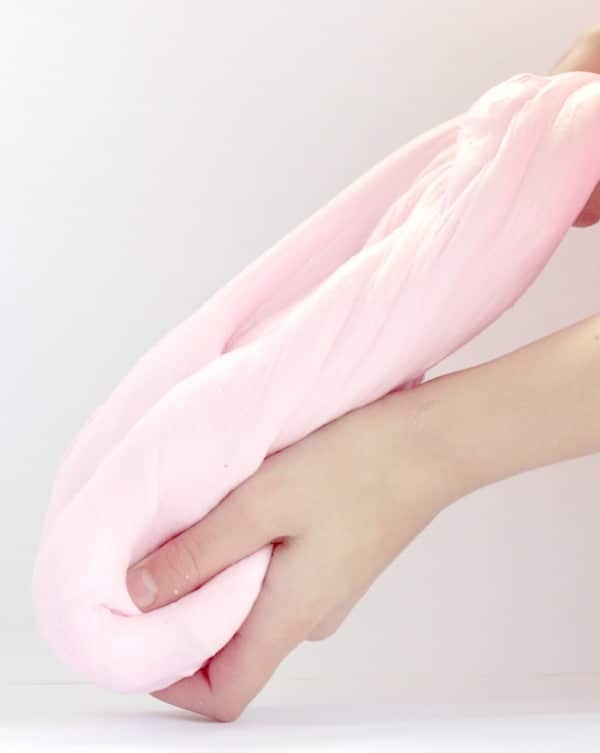 This Fluffy Slime looks so fun! 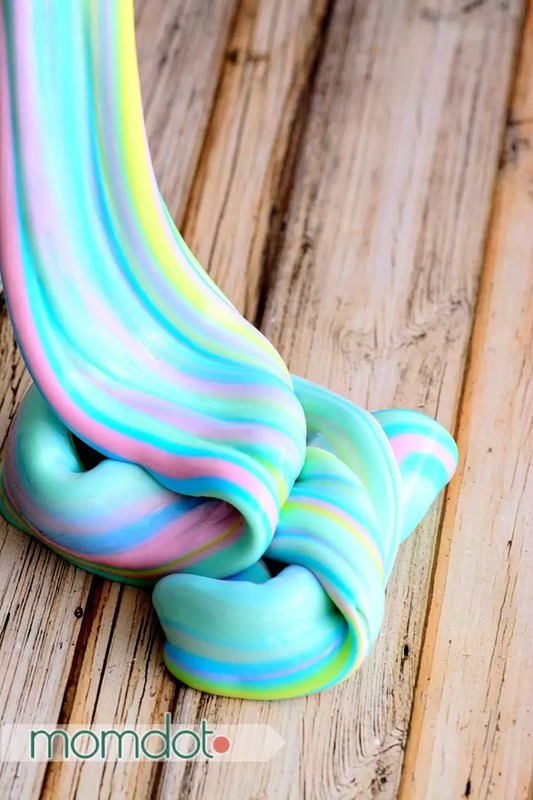 This slime is so fun and pretty! 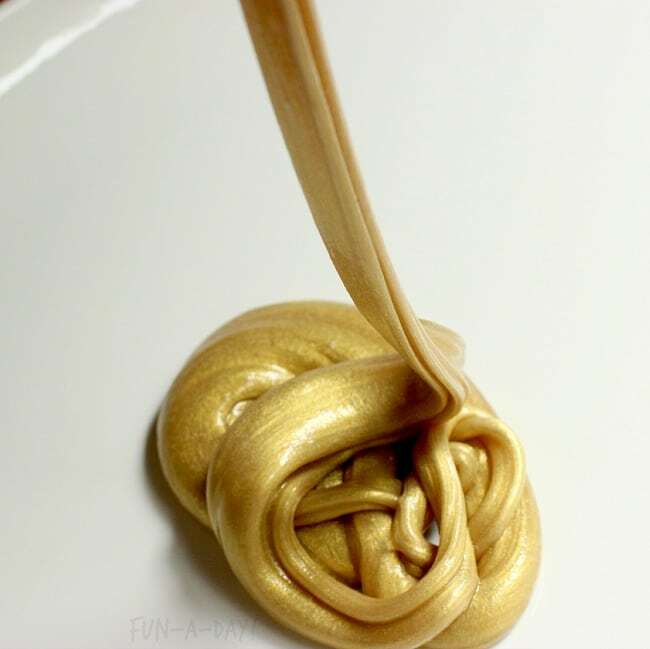 We haven’t tried a sand Slime yet but this one is next on the list! 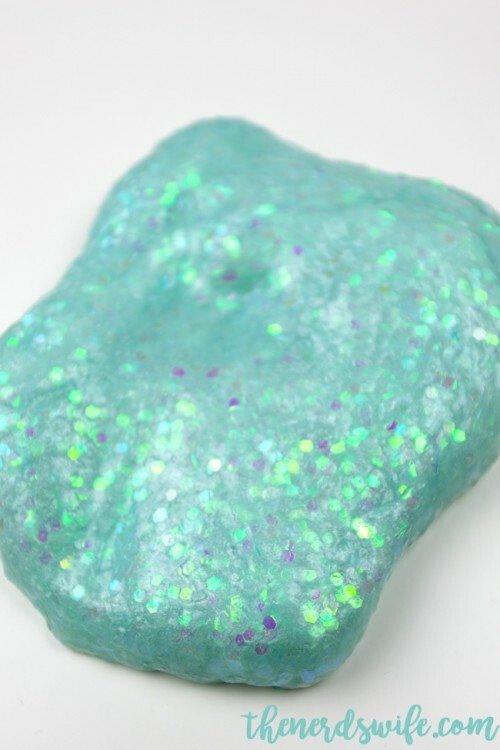 My little girls are going to love this mermaid Slime! 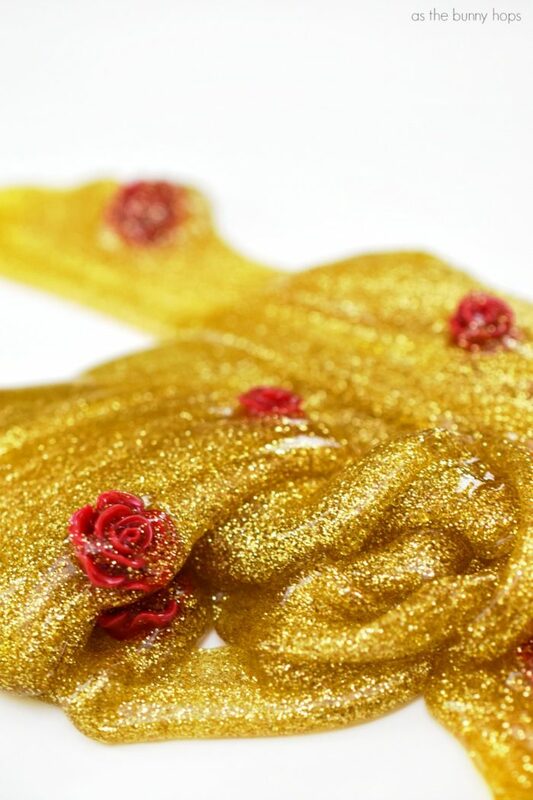 I love the color plus who doesn’t love glitter! 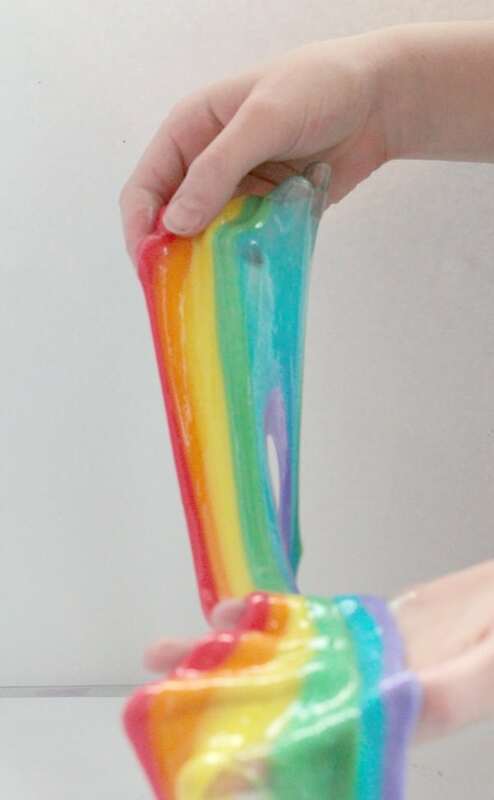 Rainbow is the Ultimate Slime. 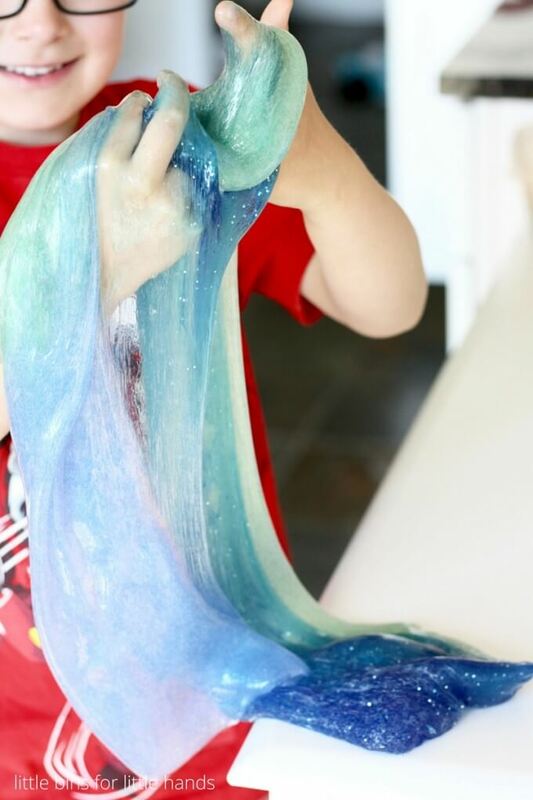 Mals boys love this ocean slime. 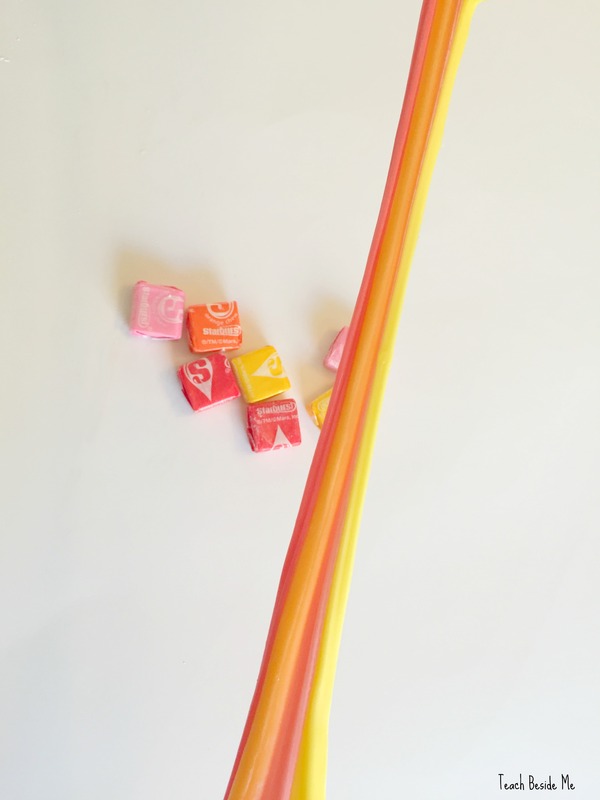 The colors in it make it so fun!